Head over to Target where you can grab this cheap deal! 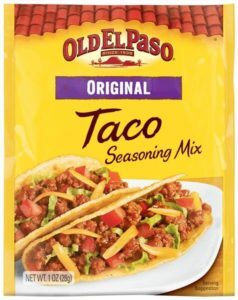 You can get Old El Paso Taco Seasoning Mix for only $0.59! Make sure that you print this coupon while it is available!